Mothers Day Inspiration ft. Lost Marbles Co & Superdrug! First thing's first (I'm the realist...) is this Leafy & Lovely bath fizzer wrapped in this gorgeous mermaid-like material, finished off with a silky black ribbon! Presentation on point, and guess what's best of all? 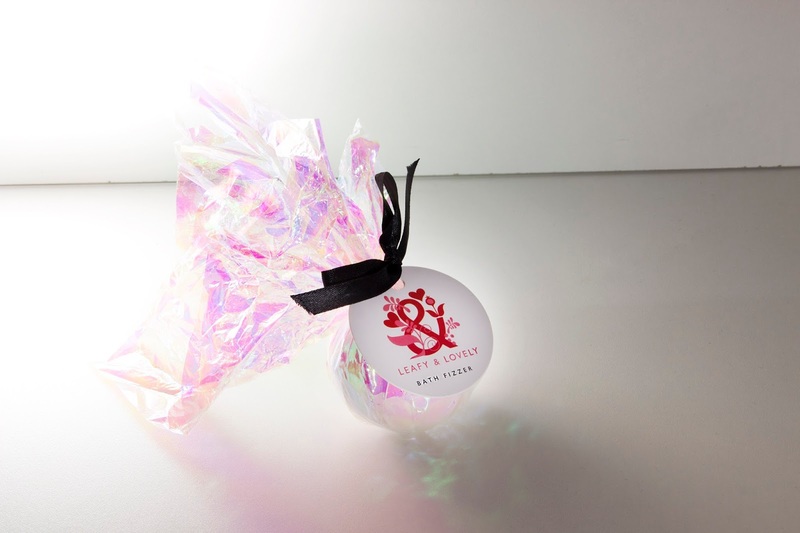 It's only £1... Great present to add to a mothers day bundle, and a fantastic alternative to Lush bath bombs. Find this in your local Superdrug store, or online here. Next in the beautiful Leafy & Lovely range from Superdrug is this twin set of lip tints, in these handy little tins. They provide a subtle hit of colour in pink and purple, and also moisturise. Perfect for mums who leave the house in a rush for the school run or work, and at only £3 who could resist? One for you and one for your mama, yep... Check it out, here. 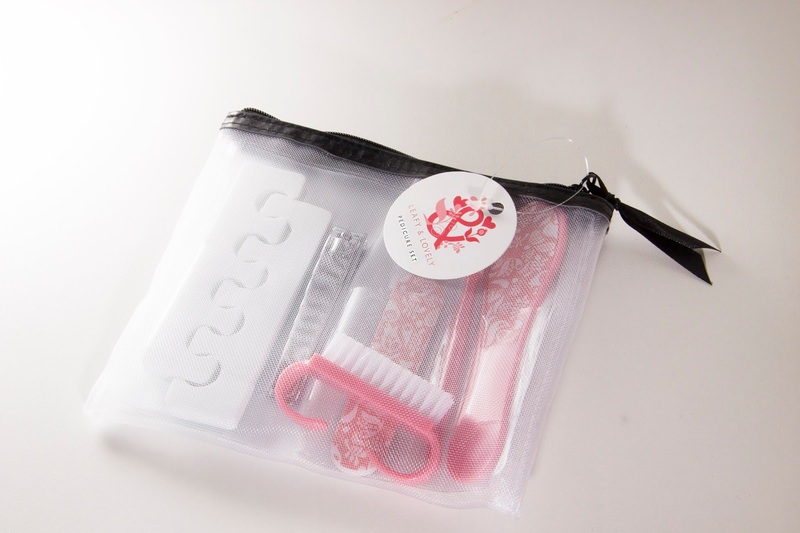 Check out how cute & handy this little compact manicure set is?! 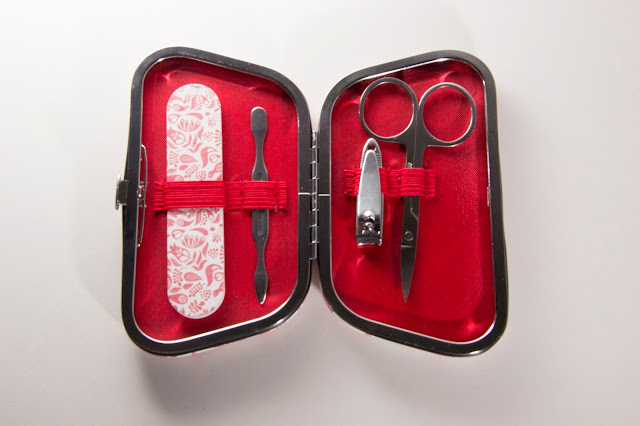 Included in this Leafy & Lovely Mothers Day gift is a nail file, a cuticle pusher, nail cutters and scissors! A great item to pop in your work or travel bag, and so aesthetically pleasing... A hit for all mummy-bears I think! Check this out on Superdrugs website, here. To top off this Leafy & Lovely set is this pedicure gift bag which is full of pampering goodies such as toe separators, a pink foot file, toe nail clippers, a nail brush and a cuticle pusher. This, like the rest of the range, is a fantastic price of only £3. 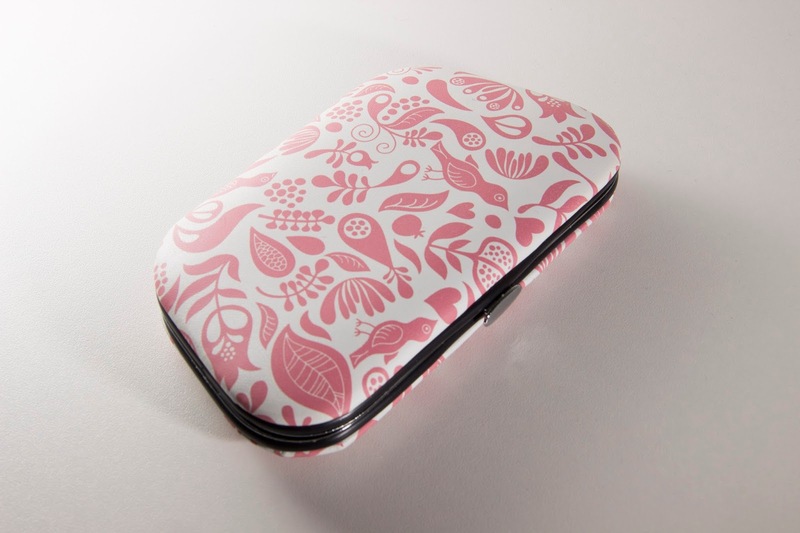 Check out this item here and the rest of the Leafy & Lovely range at Superdrug here. 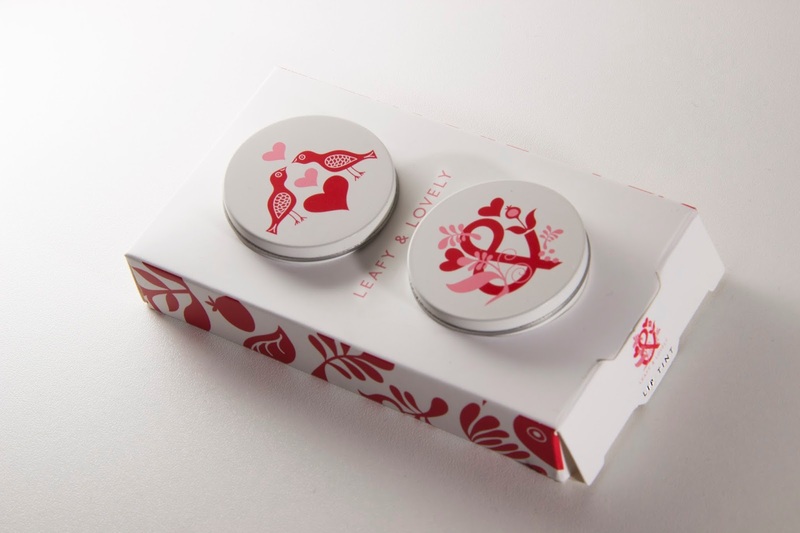 They also do a candle and hand moisturiser in the same design! 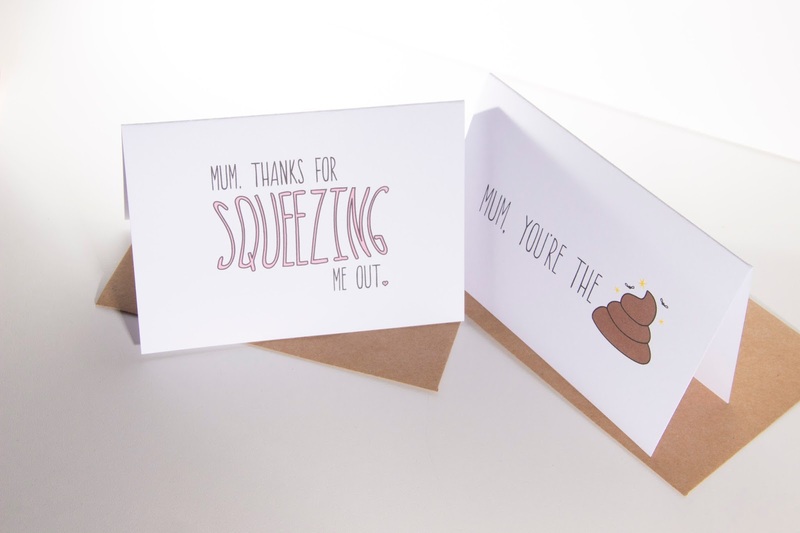 Now onto these amazing cards from Lost Marbles Co on Etsy... Kat, the owner, designs the most incredible cards for all occasions, and much like these Mothers Day delights, they are all hilarious! They're not like your typical cards from high street stores such as Clintons, and it's always great to support a small business and at only £2.75 a piece you'll be buying her cards for each holiday of the year! I can't wait to give these to my mum, her reaction will be priceless! - "Mum, thanks for squeezing me out"
I've also filmed a video showing these items on YouTube, so if you're more of a video person check that out below! Thanks so much for reading guys, do you follow me on social media? I'd love to connect to you!